What Can I Get For $1 Million In … Winnsboro, Texas? 416 Pleasantview Road, Winnsboro, Texas, is currently listed by Carla Perez Whitelfield of Briggs Freeman Sotheby’s International Realty for $1.2 million. A striking custom home situated on the banks of Lake Cypress Springs! Offered at $1.2 million and built by the acclaimed S. Clements Homes in 2017, this stunning estate offers a versatile layout, walls of windows, pristine lake views, an in-ground swimming pool, and fire pit, all perfectly nestled on a lushly landscaped waterfront lot. Located about an hour-and-a-half east of Dallas, this lake-view beauty is for those who want it all. Wake up to serene nature and water views, wind down with unbeatable Texas sunsets over the water. Just take one look inside — the finish-out is impeccable! 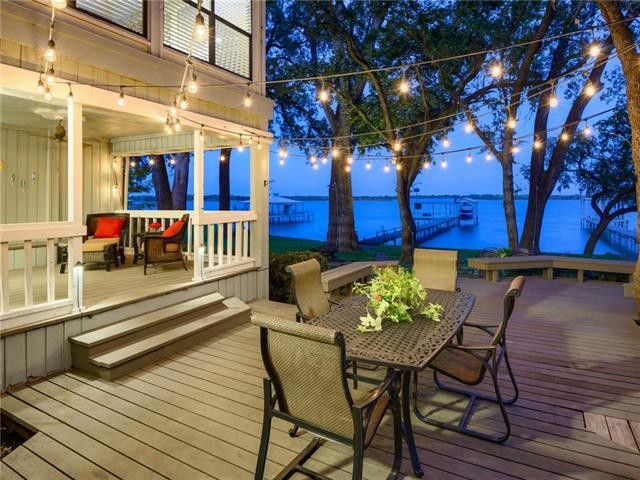 With the summer season quickly approaching and second homes on the rise, we decided to go to the lake life expert, the authority on Lake LBJ – Tammie Bennett of Kuper Sotheby’s International Realty – to get the real scoop on one of the hottest waterfront markets in the state! Ranked No. 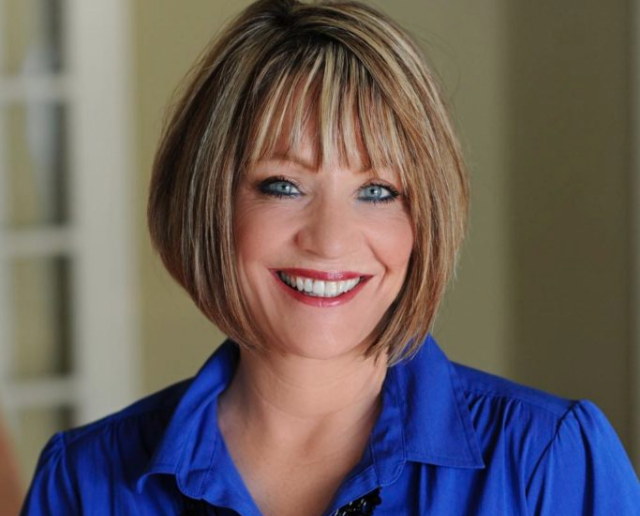 1 in sales volume for 2017, she not only sells Lake LBJ, she lives it, representing homes for the likes of AOL co-founder Marc Seriff, to famed NASA astronaut Jim Lovell. We sat down with the in-demand top producer to learn the secret behind her overwhelming success, and find out what buyers can expect when hunting for property on Lake LBJ. 13160 Miller Road Azle, TX is currently listed for $949,000 by Michele Geweniger. Photo Credit: Briggs Freeman Sotheby’s International Realty. If you’re looking to surprise your family with a gift to knock their socks off, this would be it. For those living in and around North Texas, we found the perfect waterfront getaway for under $1 million just an hour west of DFW, boasting lake access and views that will make you feel worlds away. Located at 13160 Miller Road in Azle, Texas, this six-bedroom, five-full-and-one-half-bathroom charmer sits on a large 1.79-acre lot right on the waters of Eagle Mountain Lake, surrounded by a scenic garden setting with ample indoor-outdoor areas to entertain. 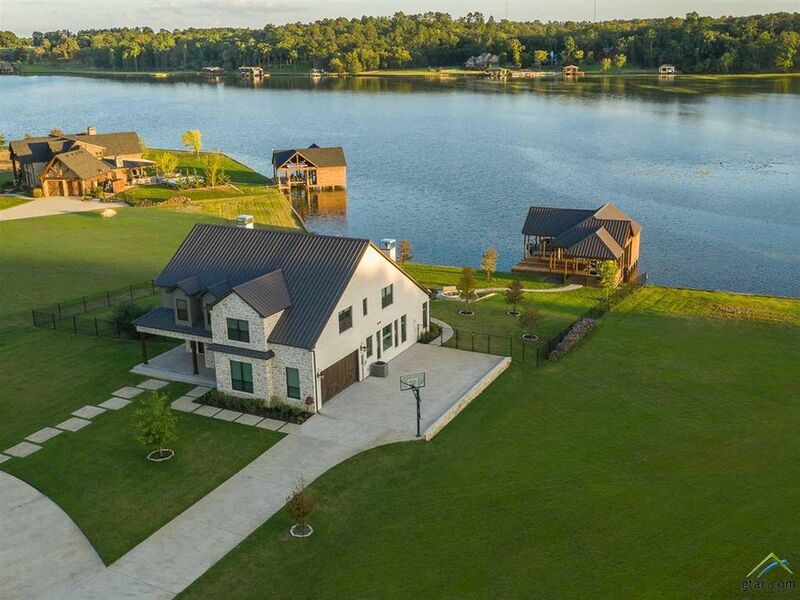 Lakeshore living is at its finest in the Lone Star State, where these five lake house will surprise you with their views, amenities, and luxury. Take a look at a couple of our favorites places for relaxing this summer, thanks to Briggs Freeman Sotheby’s International Realty. Just northwest of Fort Worth is Eagle Mountain Lake, one of the most beautiful lakes in North Texas, spanning 8,694 acres. This house has gorgeous views, and the 2.77-acre property is heavily treed with an engineered sea wall and extensive drainage system. The drive-up to the house features street lights from famed Avenue Foch in Paris. The exterior of the home is limestone, cut, polished, and imported from Syria, and solid, double-hung wood Anderson windows create unmasked views of the property while offering the highest energy efficiency. There’s even a boat dock with a lift for two boats. Designed by William Beck and custom built by prize-winning builder Landon Banks, this 5,918-square-foot house has a gourmet kitchen with commercial-grade appliances and a cozy sitting area with a fireplace. All four bedrooms are ensuite, and there are marble, limestone, and designer details throughout. Meet 12509 Lake Shore Court – a 4 bedroom, 4 bath Mediterranean style home with a Texas twist. Here it’s all about the infinity edge saltwater pool that seems to stretch right into the serene waters of Eagle Mountain Lake. Located within the area’s most exclusive, gated community, The Resort at Eagle Mountain Lake truly has it all – 18 hole golf course, private clubhouse, restaurant, fitness center and an ideal location just 30-minutes from the bustling stockyards and cultural districts of downtown Fort Worth.